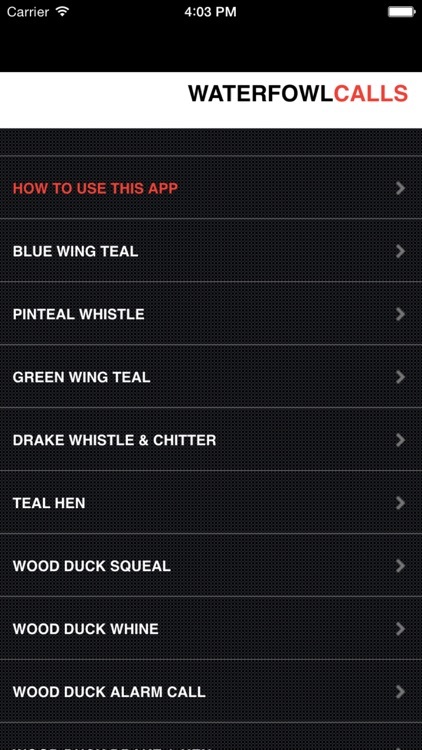 Waterfowl Hunting Calls - The Ultimate Waterfowl Hunting Calls App For Ducks, Geese & Sandhill Cranes - BLUETOOTH COMPATIBLE by GuideHunting L. L. C.
The Ultimate Hunting Calls app for Ducks, Geese & Sandhill Cranes provides you waterfowl hunting calls at your fingertips. 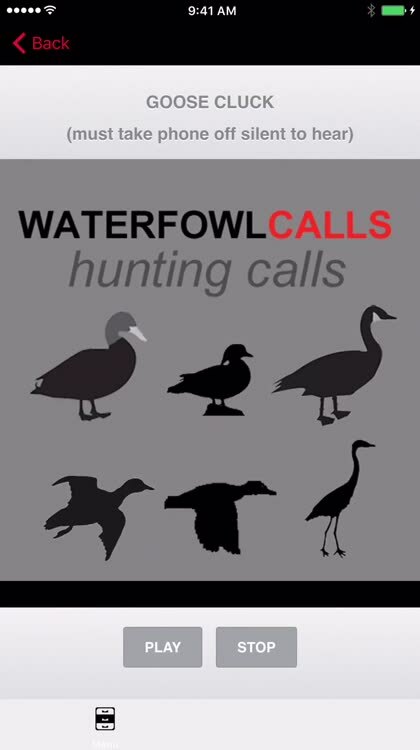 These waterfowl hunting calls are clear and crisp perfect for getting the interest of nearby waterfowl (where legal). 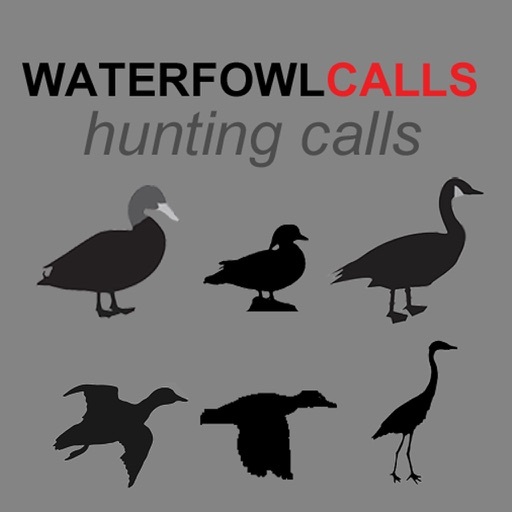 Over 30 waterfowl calls for waterfowl hunting included. 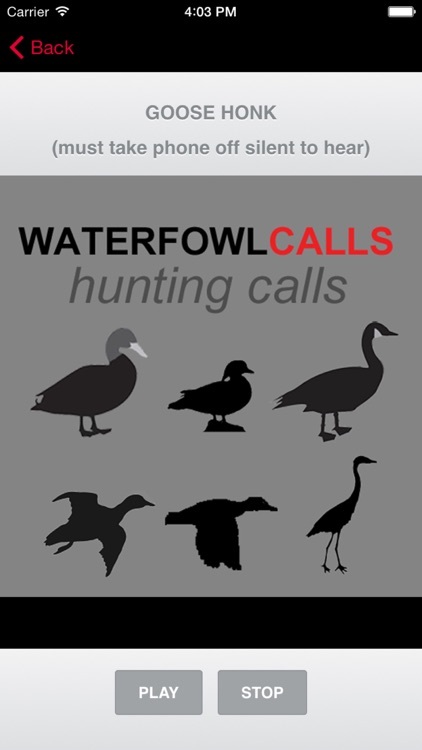 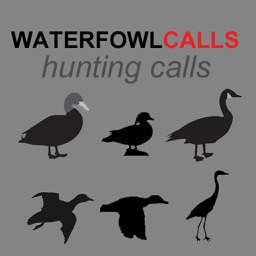 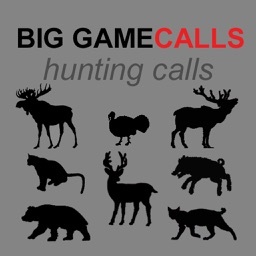 Soundtracks included in “The Ultimate Waterfowl Hunting Calls App"
Download “The Ultimate Waterfowl Hunting Calls App" and start having predator hunting success today!